The Sir Paul Reeves Building is a modern and stylish addition to AUT (Auckland University of Technology), positioned right at the heart of the city campus. It reflects AUT’s position as ‘The University for the Changing World,’ and features one of the most contemporary media teaching and learning spaces in this hemisphere. 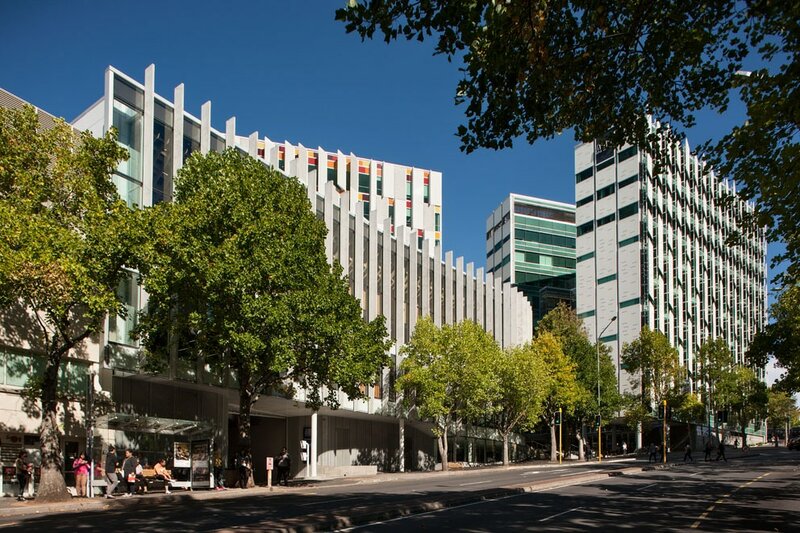 Also known as the WG learning precinct, this building has specialist facilities which include performance, television, motion, and radio and sound studios. This architectural success houses the most advanced communications school in the country and provides the optimal space and facilities for symposium type events. A map of the campus can be downloaded here. For any general queries, please email nzbcs@aut.ac.nz and a member of the committee will be in touch shortly. Communications Manager - Faculty of Health & Environmental Sciences, Auckland University of Technology (AUT), Auckland, New Zealand. School of Science, Auckland University of Technology, Auckland, New Zealand. Dong-Xu Liu,BSc (CAU), MSc (CAS), PhD (NUS), Associate Professor of Oncology, School of Science, Auckland University of Technology, Auckland, New Zealand. Sushma Agrawal: Professor, Department of Radiotherapy, Sanjay Gandhi Postgraduate Institute of Medical Sciences, Lucknow, India. 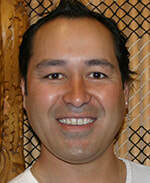 Michael Bilous, M, MBChB, FRCPA: Professor, Western Sydney University and Australian Clinical Labs, Sydney, Australia. Nicolai Bovin: Professor, Institute of Bioorganic Chemistry of Russian Academy of Sciences, Moscow, Russia; and Auckland University of Technology, Auckland, New Zealand. Ian Campbell, PhD: Professor, Head, Cancer Genetics Laboratory, Peter MacCallum Cancer Centre, Melbourne, Australia. John K. Cowell, PhD, DSc, FRCPath: Professor, The Georgia Cancer Center, Augusta, GA 30912, USA. Hee-Seung Kim: Professor, College of Nursing, The Catholic University of Korea, Seoul, Republic of Korea. 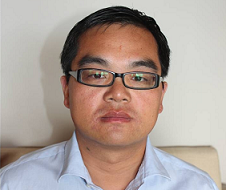 Wei Duan, MBBS, PhD: Professor, School of Medicine, Deakin University, Victoria, Australia. Mark Elwood, MB BCh, MD, DSc, MS, MBA, FRCPC, FAFPHM: Professor of Cancer Epidemioloy, School of Population Health, University of Auckland, Auckland, New Zealand. Len Gillman, BSc, PhD: Professor, Head of School, Associate Dean International, School of Science, Auckland University of Technology, Auckland, New Zealand. Lesleyann Hawthorn, PhD: Professor, Georgia Cancer Center, Augusta, GA, USA. Rakesh Kapoor: Professor, Department of Radiotherapy & Regional Cancer Center, PGIMER, Chandigarh, India. Hyung Sik Kim, PhD: Professor, School of Pharmacy, Sungkyunkwan University, Suwon, South Korea. Ross Lawrenson, MBBS, MD, DRCOG, Dip.Comm Health, FP Cert, DHMSA, FAFPHM, FFPH, FRCGP: Professor, Clinical Director, Strategy & Funding, Waikato District Health Board and Prof of Population Health, the University of Waikato, Hamilton, New Zealand. Dong-Xu Liu, BSc, MSc, PhD: Associate Professor of Oncology, School of Science, Auckland University of Technology, Auckland, New Zealand. 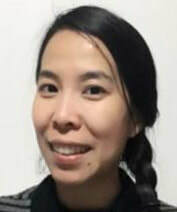 Jun Lu, PhD: Associate Professor, Associate Professor of Biomedical Science and Pharmacology, Head of Research, School of Interprofessional Health Studies, Auckland University of Technology, Auckland, New Zealand. Mark McKeage, MBChB, MMedSc, PhD, FRACP: Professor, Co-Director and Medical Oncologist, Department of Pharmacology and Clinical Pharmacology and Auckland Cancer Society Research Centre, University of Auckland, Auckland, New Zealand. Pinku Mukherje, PhD: Irwin Belk Distinguished Professor of Cancer Research, Chair, Department of Biological Sciences, University of North Carolina at Charlotte, Charlotte, NC, USA. Yuval Shaked, PhD: Associate Professor, Vice Dean for Research, Department of Cell Biology and Cancer Science, Rappaport Faculty of Medicine, Technion - Israel Institute of Technology, Israel. 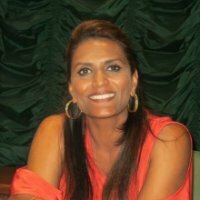 Malathy Shekhar, PhD: Professor of Oncology and Pathology, Wayne State University, Karmanos Cancer Institute, Detroit, USA. Ondrej Topolcan, MD: Professor, Teaching Hospital and Medical Faculty in Pilsen, Charles University, Pilsen, Czech Republic. 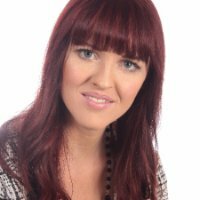 Lindsey White, PhD: Associate Professor, Associate Dean (Research and Enterprise), Auckland University of Technology, Auckland, New Zealand. 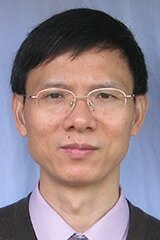 Yongxiang Zhao, MD, PhD: Professor, Vice-president, Guangxi Medical University, Nanning, Guangxi, China. 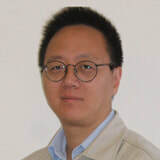 Wei Zou, PhD: Professor, College of Life Science, Liaoning Normal University, Dalian, China.